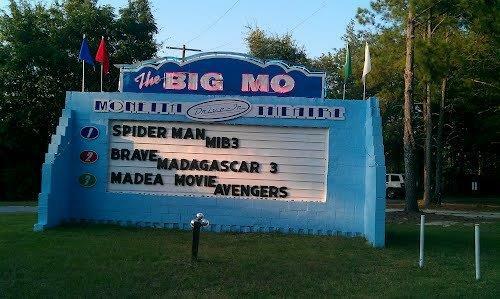 Come out and join us for a unique movie experience- the drive-in movie! We generally offer three double features each weekend during the spring, summer and fall for the price of a single movie. Come watch movies under the stars! Admission: $9 Adults (12 & over), $4 Kids (4 to 11), 3 and under- Free. Gates open at 6:30, earlier if necessary. First movie starts about 7:30pm. CASH ONLY at Ticket Booth! One transaction per car: pool your money before you get to the ticket booth. Exact change appreciated. *Due to contractual agreements with the film studios, YOU MAY NOT SWITCH FIELDS. You must have a ticket for the field where you are watching the movies. If you want to watch movies on different fields, you must purchase another ticket at intermission.